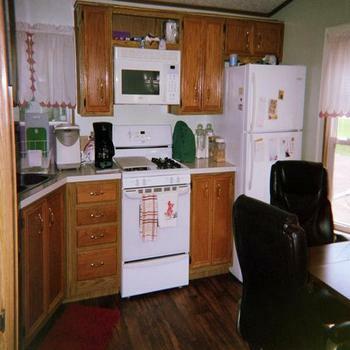 Best Value in Town - 3Bed/2Ba Home under 50K! 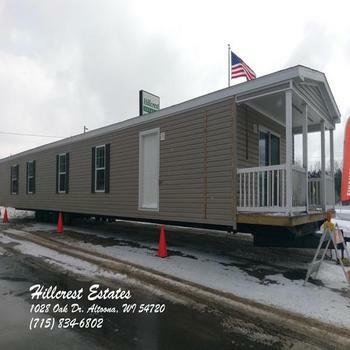 OWN a NEW HOME with a FRONT PORCH! 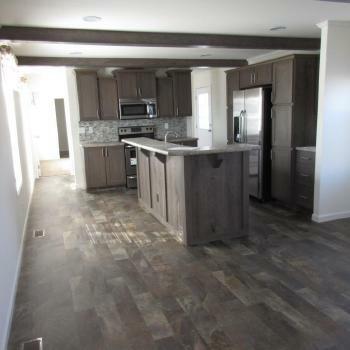 BRAND NEW HOME – NO MINIMUM CREDIT SCORE! 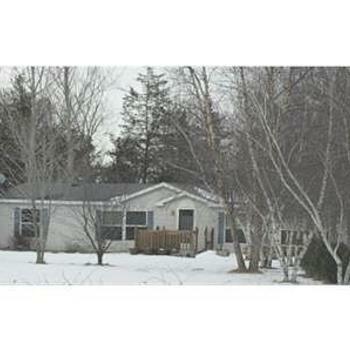 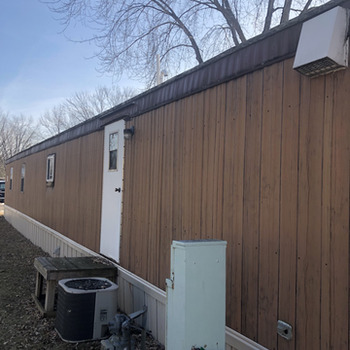 MobileHome.net is your source for foreclosed mobile homes, modular homes and manufactured homes for sale in Altoona, WI . 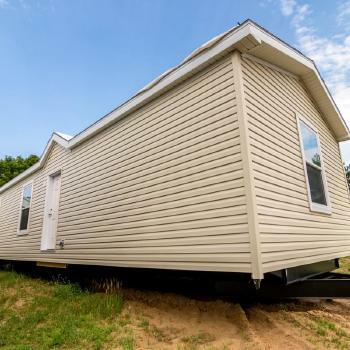 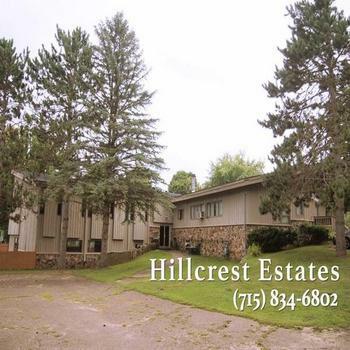 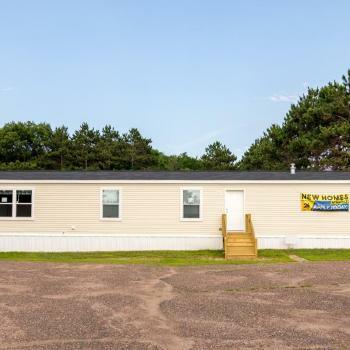 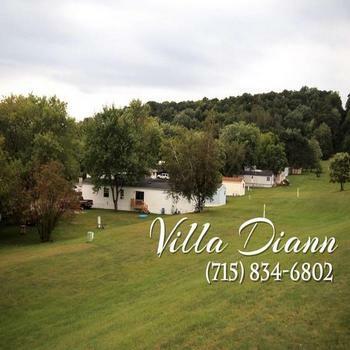 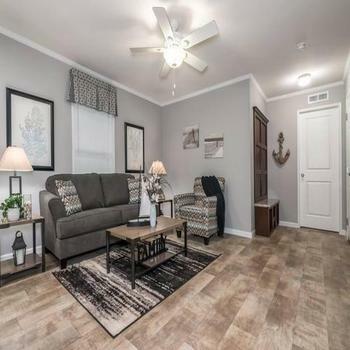 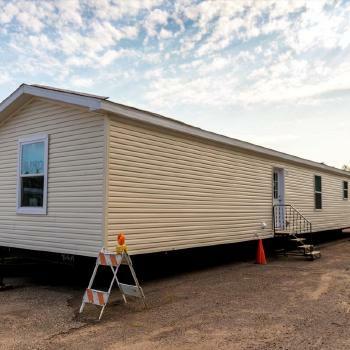 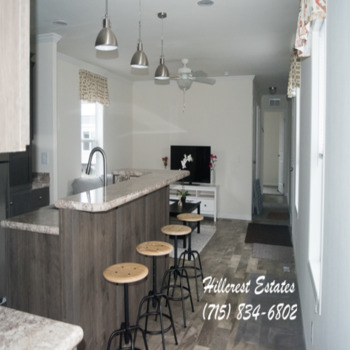 You can also find mobile homes for rent in Altoona, WI , mobile home lots for sale in Altoona, WI and mobile home lots for rent in Altoona, WI .